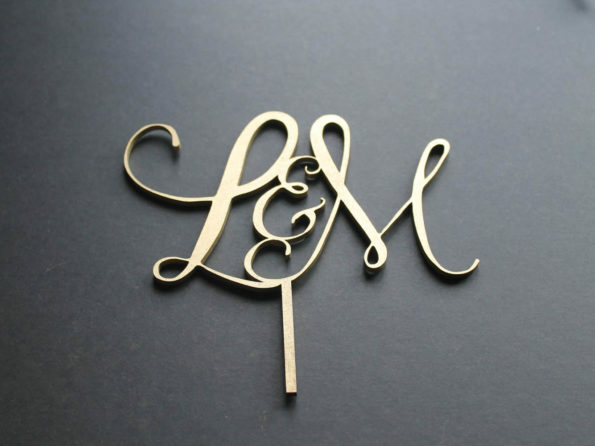 10 Personalized Bridesmaid Wedding Hanger in Wood or White – Hanger Engraved Wedding Gift Bride, Bridesmaids and more. Line Split. Home>Wedding Products>10 Personalized Bridesmaid Wedding Hanger in Wood or White – Hanger Engraved Wedding Gift Bride, Bridesmaids and more. Line Split. 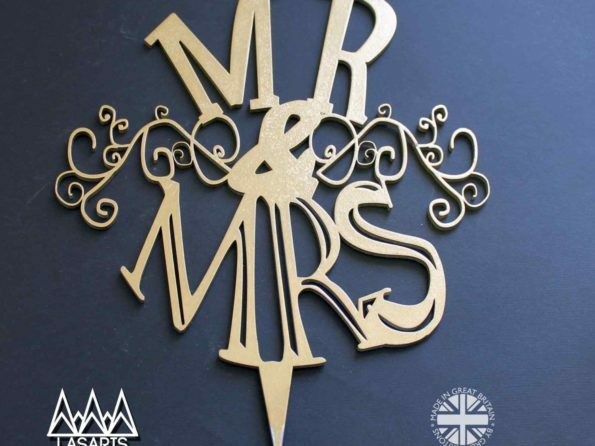 Our beautifully engraved personalised wedding hangers are the perfect keep sake and gift for all Brides, Bridesmaids, and all members of the bridal party! 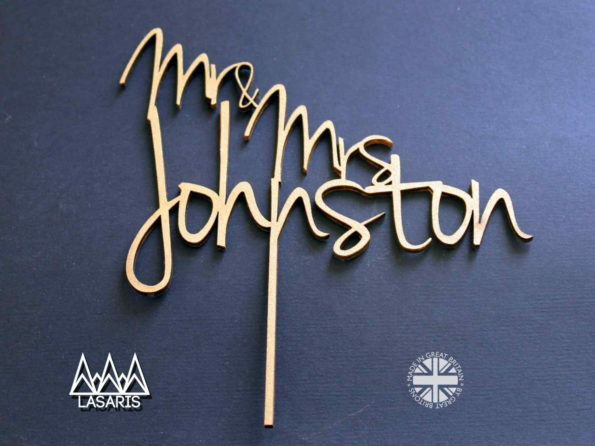 We offer 4 font styles to fit with every wedding theme which can be chosen when ordering – along with 2 styles of finish to the wood. Any questions? Start a conversation! Personalized Bridesmaid Wedding Hanger in Wood or White – Hanger Engraved Wedding Gift Bride, Bridesmaids and more. Line Split.